 Reason for Nomination : a card with nice effect tha you can use it easeally also with it you can make some nice combos ! Reason for Nomination: It is useful for Plant Deck! 500 points of ATK and DEF are useful! 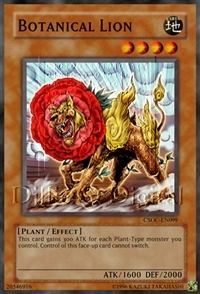 As long as this card remains in face-up Defense Position on the field, increase the ATK and DEF of all Plant-Type monsters on your side of the field by 500 points. this is an amazing card, better then plaguespreader zombie. becaus you really have to do NOTHING at all to get it out, then you can use it for like a 7 star tuner to sync with a 1 star non tuner for an 8 star synchro but you bascally did nothing! Reason For Nomination: A really good card that can summon any Plant-Type you need like Gigaplant and Tytannial, Princess of Camelias. A necessary card in any Plant deck. 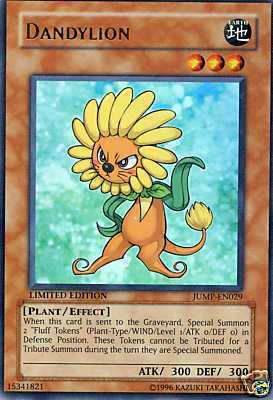 Effect Of Card: Once per turn, you can Tribute 1 face-up Plant-Type monster to Special Summon 1 Plant-Type monster from your Deck. Effect of Card : This card gains 300 ATK for each Plant-Type monster you control. Control of this face-up card cannot switch. - Once per turn, you can Special Summon 1 Insect-Type or Plant-Type monster from your hand or Graveyard.